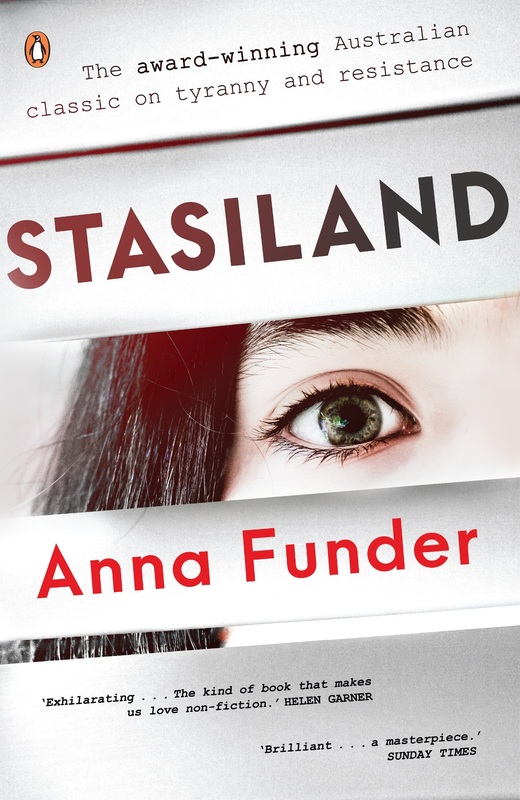 The team at Reading Australia are passionate about supporting teachers of English in their abilities to pass on a love and appreciation for books by Australian writers to new generations. 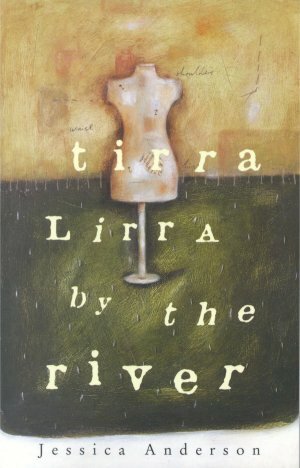 We want to make it easy for teachers to choose Australian books to expose their students to, and so we create resources to make this possible. 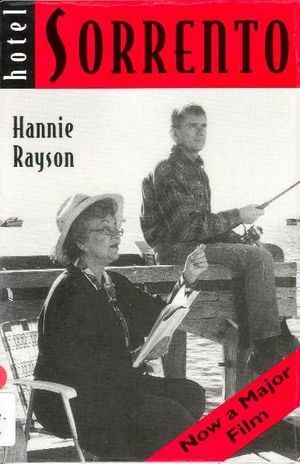 A part of our mission is to support teachers who need to choose texts from prescribed lists by providing them with relevant resources. 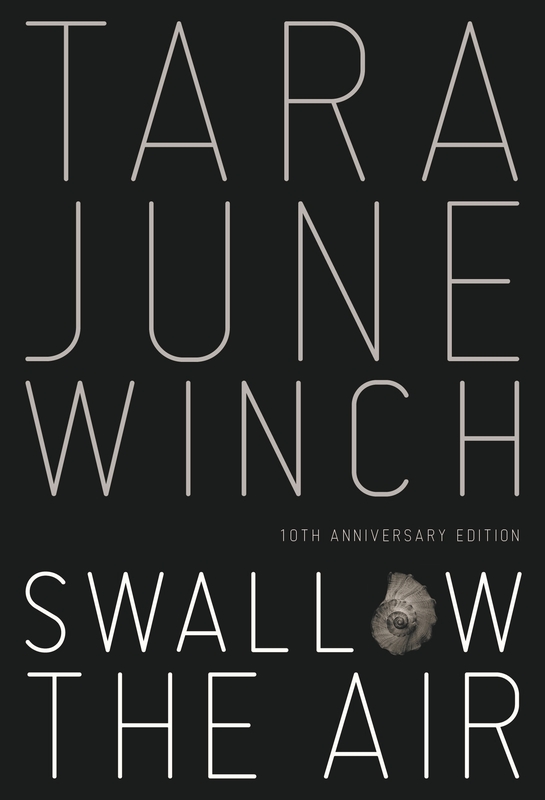 There are now four sets of prescribed reading lists for English across Australia: the HSC English in NSW, VCE English in Victoria, Extension English in Tasmania, and most recently, Queensland’s prescribed text list as of 2019. 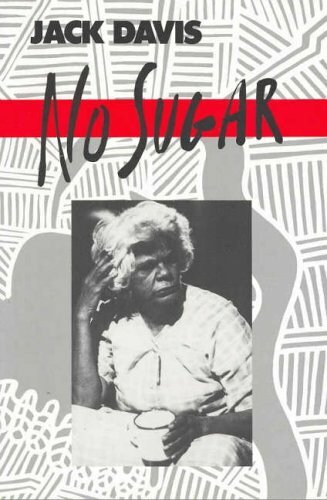 We have identified which books on these lists have Reading Australia resources and compiled them into our own lists below. 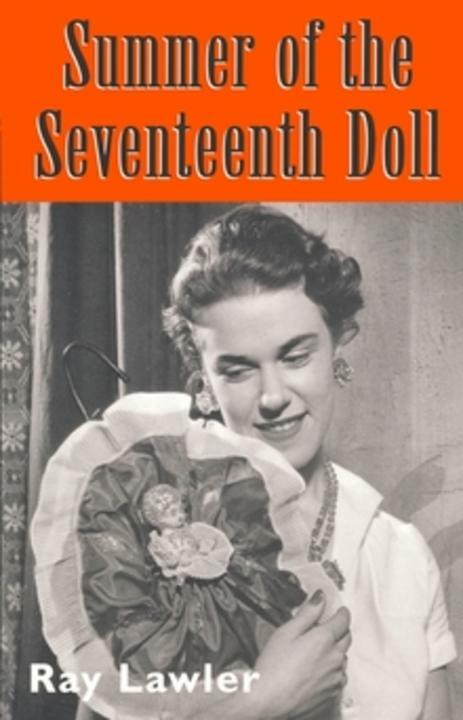 The Australian titles on the HSC prescribed list include Summer of the Seventeenth Doll by Ray Lawler and Away by Michael Gow, both considered classic plays that shaped the definition of an Australian drama. 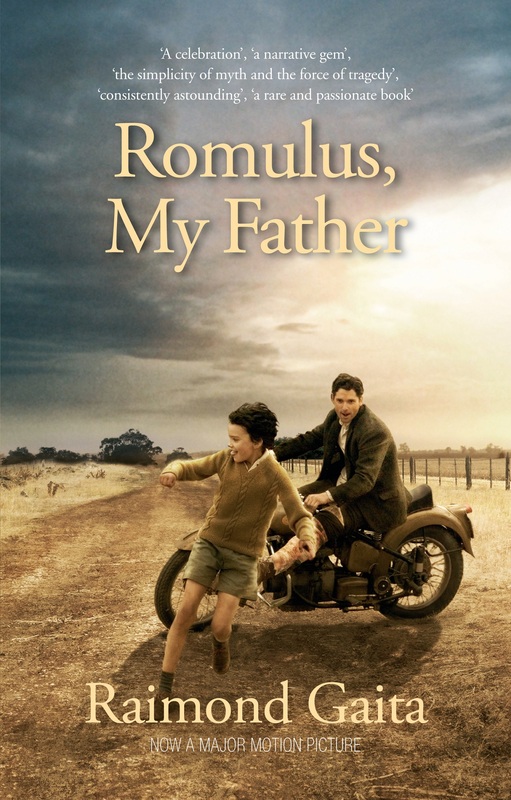 There’s memoir on the list with Raimond Gaita’s Romulus, My Father, and poetry with a collection by Rosemary Dobson. 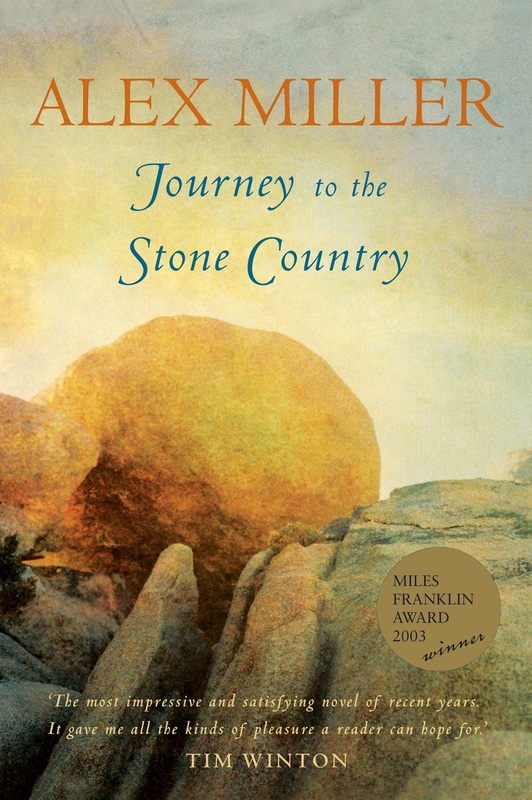 You’ll also find on the list Stasiland by Anna Funder, Swallow the Air by Tara June Winch, Tirra Lirra by the River by Jessica Anderson, Journey to the Stone Country by Alex Miller and Cloudstreet by Tim Winton. 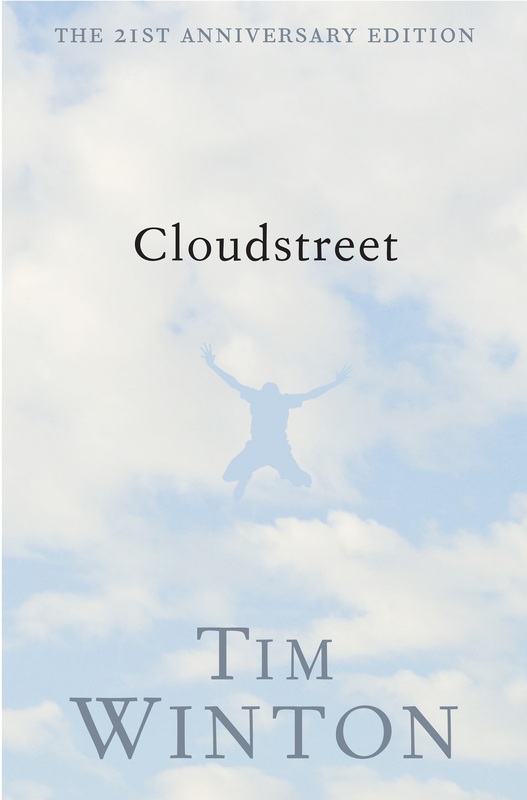 The VCE list shares two Australian titles with the HSC list – Tim Winton’s modern-classic novel, Cloudstreet, that chronicles the lives of two WA families over a period of 20 years; and Anna Funder’s Stasiland, the non-fiction account of the people who lived under, worked for and resisted the Stasi police in East Germany. 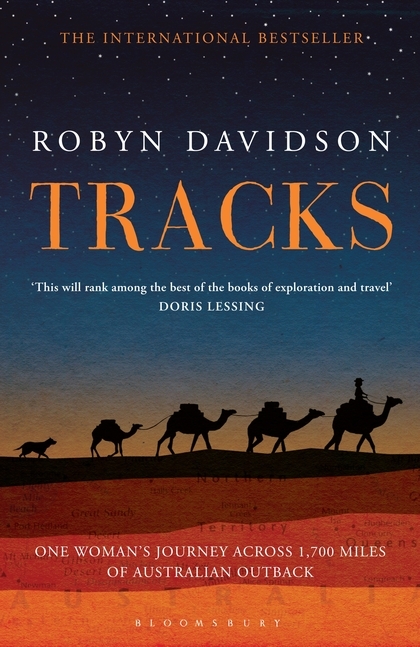 Also on the list is Robyn Davidson’s memoir, Tracks, and Jack Davis’ play, No Sugar. 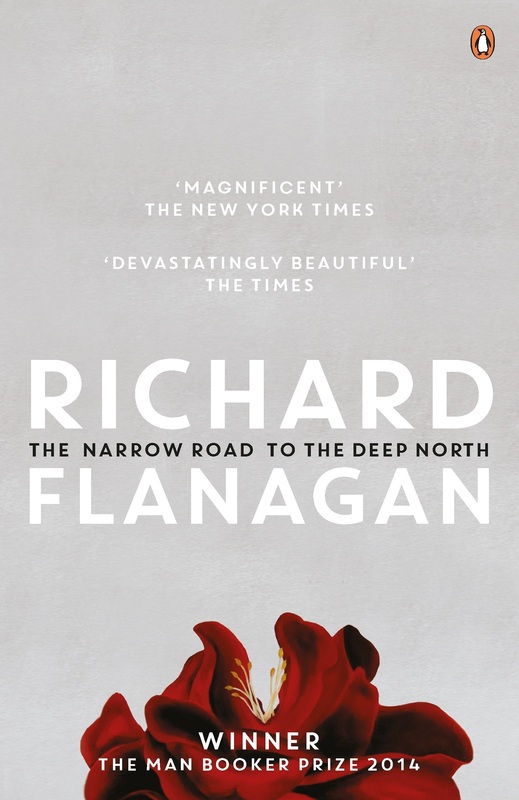 Tasmanian-born Richard Flanagan is represented on the Tasmanian prescribed list with his award-winning novel The Narrow Road to the Deep North. 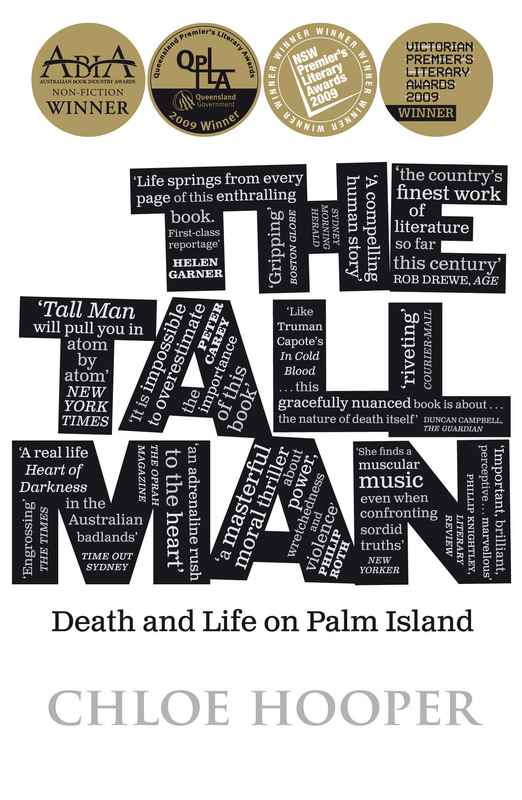 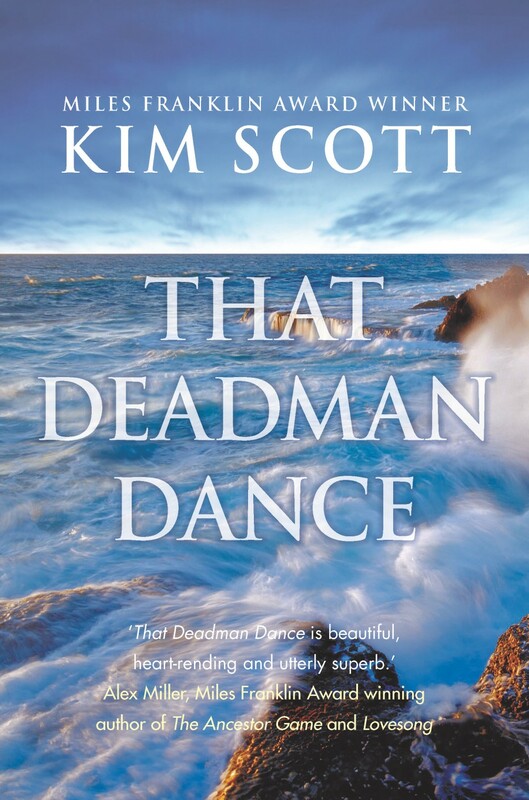 The list also encourages you to travel beyond Tassie to Western Australia in Kim Scott’s That Deadman Dance, and then to North Queensland in Chloe Hooper’s non-fiction text, The Tall Man. 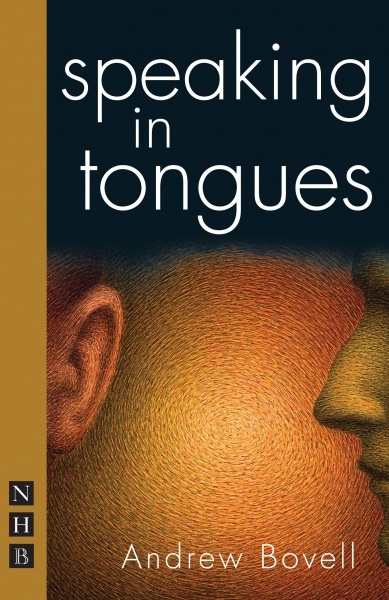 Last resource on this list is an essay on the masterfully structured play, Speaking in Tongues by Andrew Bovell. 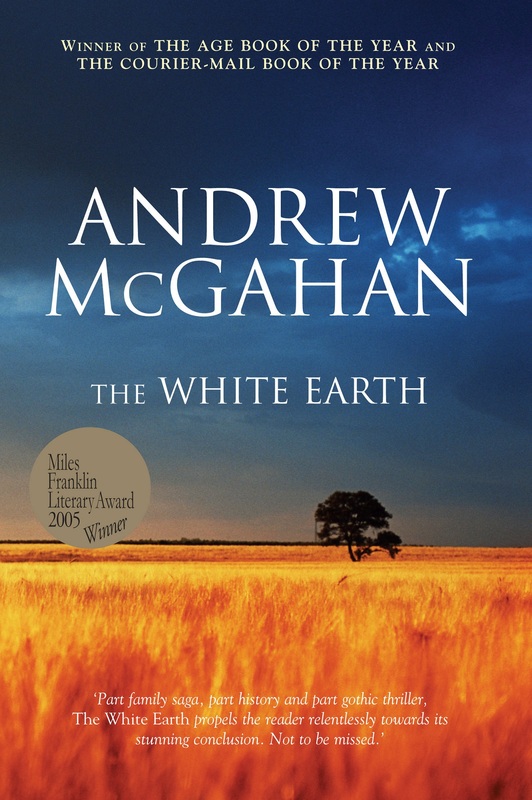 As of 2019, Queensland English teachers will have a new prescribed text list to choose their students’ books from. 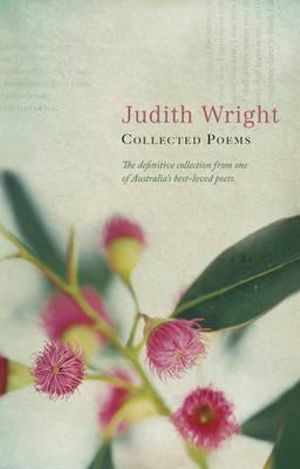 We already have a number of resources for some of the Australian titles on that list and will work towards adding even more relevant resources for Queensland teachers. 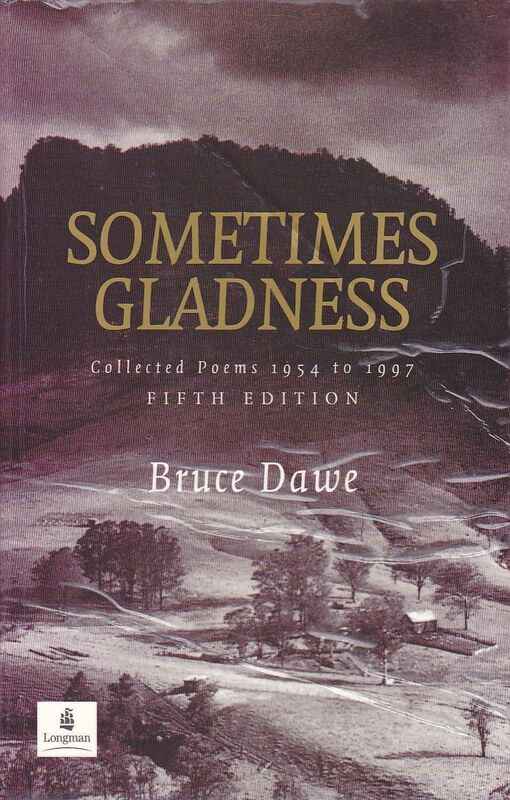 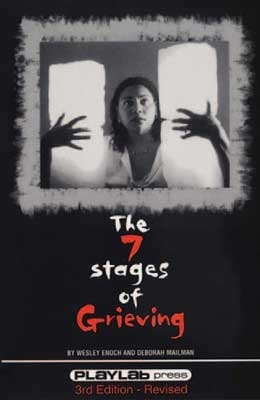 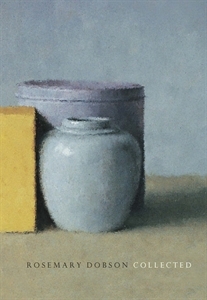 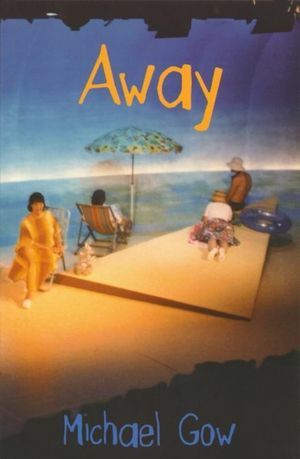 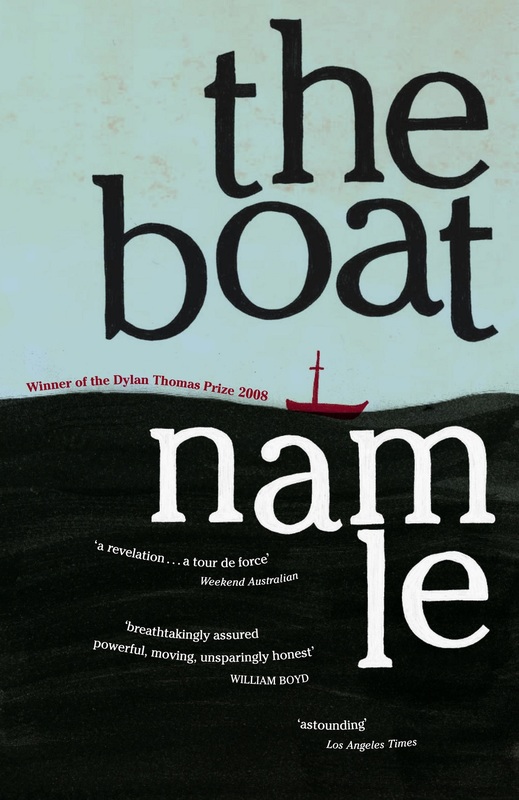 So far, there are full units of works for three plays (Away, Hotel Sorrento and The 7 Stages of Grieving), three novels (Swallow the Air, Journey to Stone Country and The White Earth), two poets including Judith Wright (Collected Poems) and Bruce Dawe (Sometimes Gladness), and one short story collection, The Boat by Nam Le.